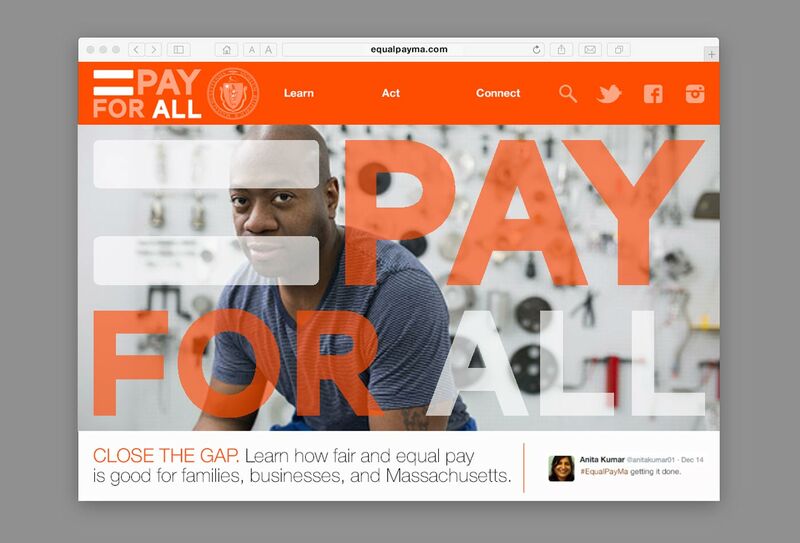 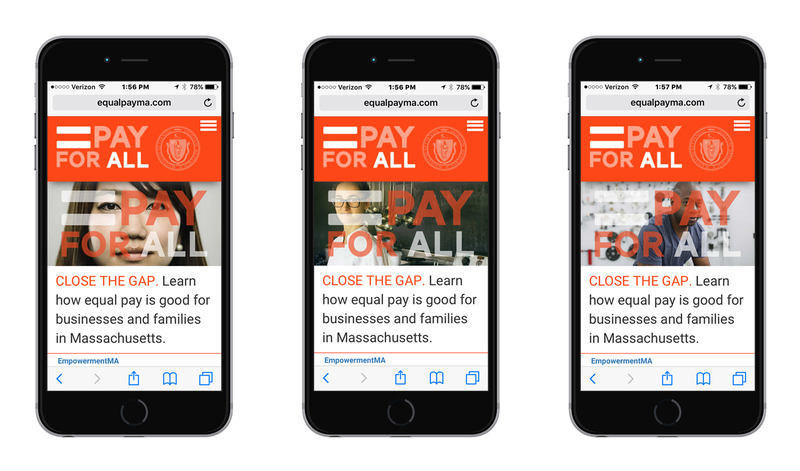 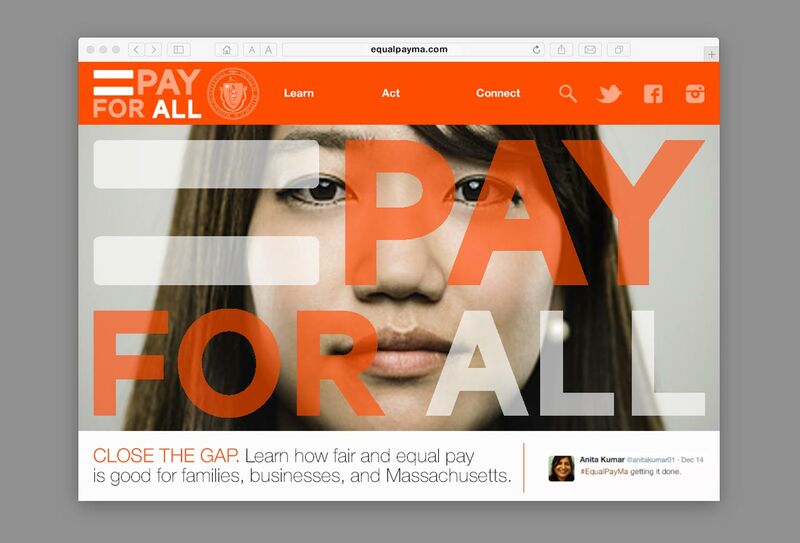 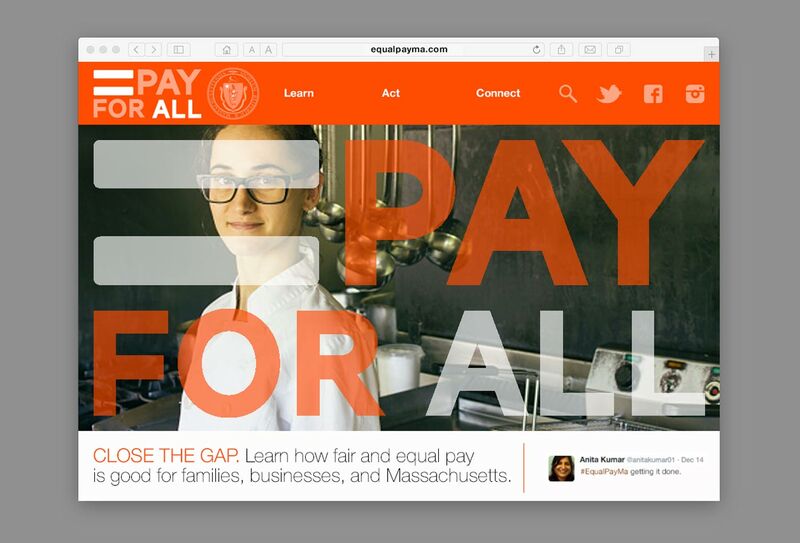 The Equal Pay MA website doesn’t look like your typical dry, bureaucratic, I-haven’t-seen-that-font-in-years state agency website. 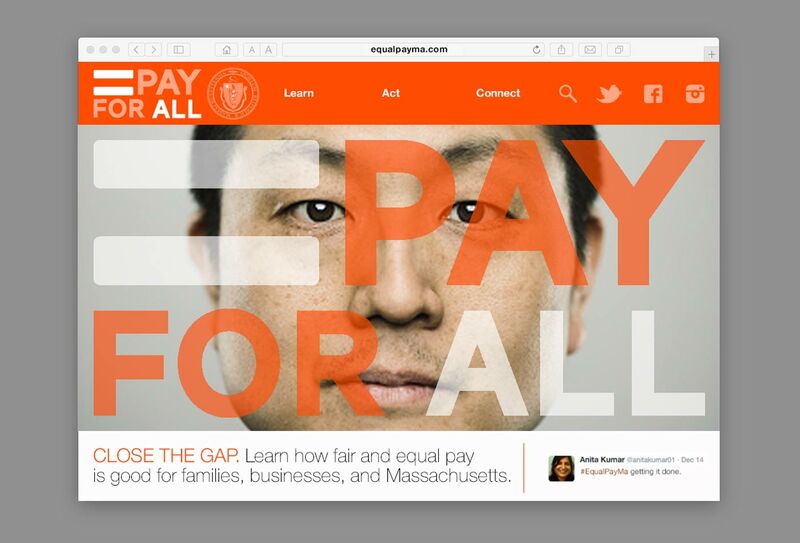 That’s because the folks who run this particular little wedge of government are real, caring human beings—and it shows. 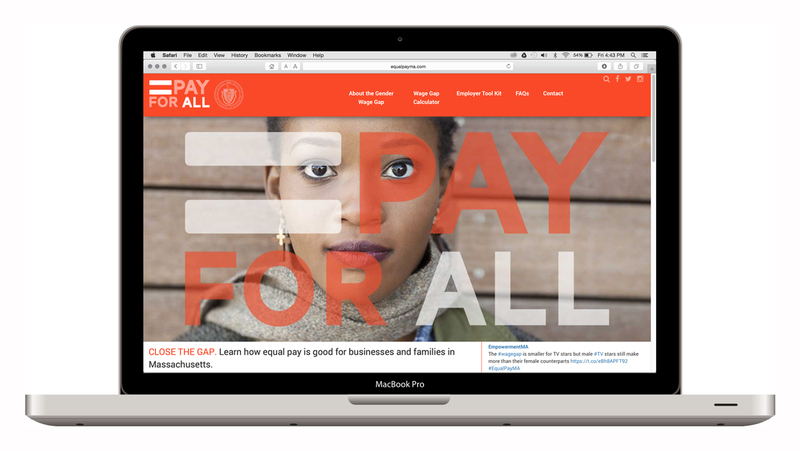 We partnered with social cause agency MRW Connected to bring this one into existence.